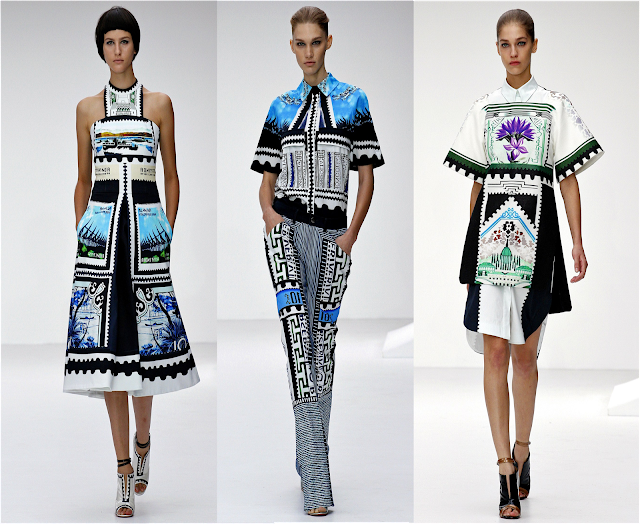 As I scrolled through the Vogue archive of the 2013 Spring/Summer collections, this particular collection didn't just grab my attention but it basically captivated my senses! 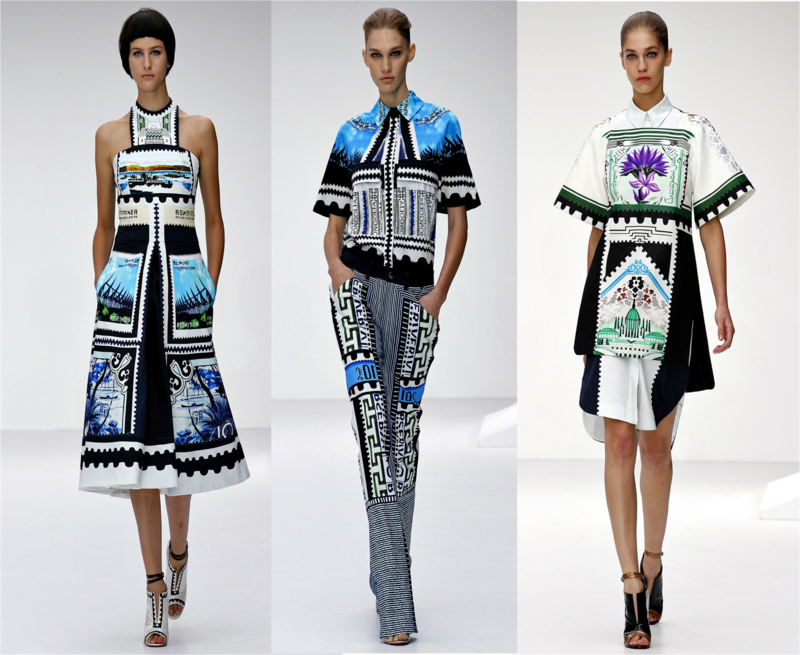 This collection to me is nothing short of amazing even though I'm not 100% sure on how to pronounce her name Mary Katrantzou is an absolute genius, her collection's not just a mere compilation of assorted garments but individual masterpieces. very nice looks *_* your blog is very good and interesting. im glad if you visit my blog, too <3 keep in touch! I agree, she knocked it out of the park! I'm so in love with all of the prints! Tell me your answer ! I love your blog, you've got yourself a new follower! the prints are amazing... great picks!